Treat you hair like Royalty. Pompadour Prince, a men's hair care company with a full line of premium hair products was launched in 2015 to test the market. Conceptualized by Javier R. Ruiz, Pompadour Prince is a line of affordable luxury line options produced with top salon ingredients. The line consists of six products: the Monarch Fresh Mint Shampoo, the Monarch Fresh Mint Conditioner, the Regal Oil Regimen for hair and beards, the Fresh Prince Pomade, the Imperial Paste, and the Emperor's Clay. As Ruiz recently mentioned in a press release, his vision for the company is all about building confidence for his customers. "Confidence starts by feeling good about oneself, and having fabulous hair is a big part of someone's appearance," Ruiz reflected. "I have always believed that having great hair makes a big difference. Not only does it make you feel confident, but it's noticed by others too." Pompadour Prince's target market is males in their 20s and mid-30s who care about the way they look and appreciate the importance of maintaining a good appearance. The company will relaunch in 2018 as an online e-commerce store, providing again free shipping worldwide. As the business grows, Ruiz hopes to work his way into salons within the U.S. as well as all over the world. 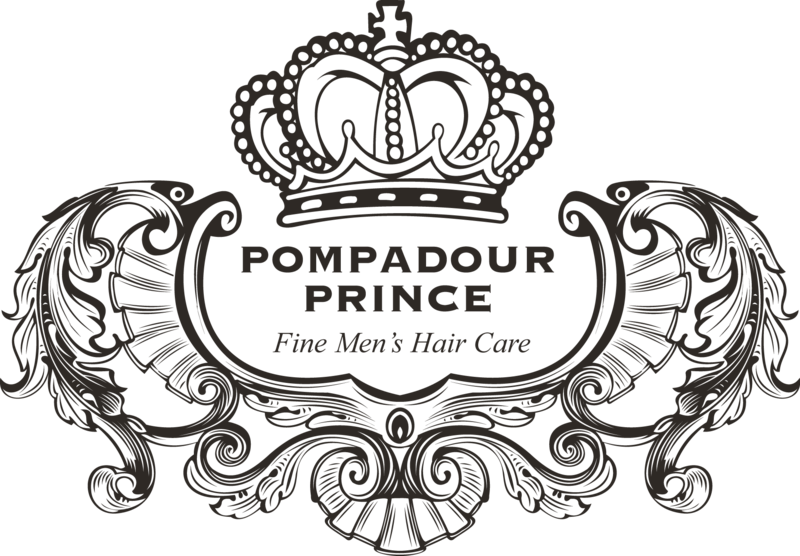 The salon-grade ingredients in Pompadour Prince's amazing line do not contain parabens. Additionally, they are alcohol-free and are also color and straightener safe. Always looking to upgrade his product line, Ruiz intends to add additional items to Pompadour Prince as the company expands.